Temporary Housing. 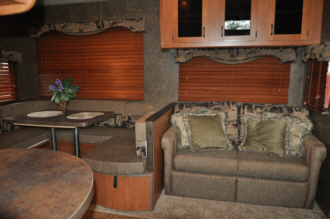 - Temporary RV Rental. If you need a temporary housing, temporary home rental due to FIRE, FLOOD, STORM DAMAGE. 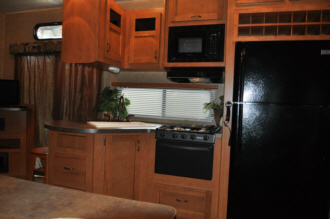 (NATURAL DISASTERS We can rent you one of our Temporary RV Units, deliver and setup on YOUR property or another location that you desire.. Setting up on your property will give you the choice of staying close to your home, family, business, farm, or crops. We work with All Insurance Companies, Electricians and Plumbers of your choice. IDEA, if you are remodeling or doing major renovations. We deliver/set-up/pick-up all units. Call 803-755-1666 for more details. 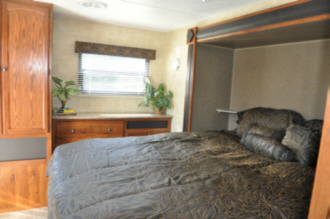 Temporary RV Housing Rentals for long term construction, insurance displacement, film production crews, mobile offices, disaster, storm damage, fire, flood, renovations, water damage. * We deliver/set-up/pick-up all Long Term Rentals! Vacation in a Up Scale RV Today.